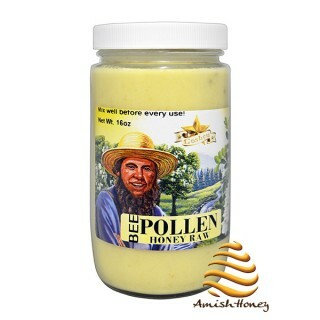 This is arguably the best and top selling honey. Our premium raw acacia honey hails from the delicate blossom of the black locust tree, (also labelled “false Acacia”) native to North America and Europe. It is produced from the nectar of acacia flower. 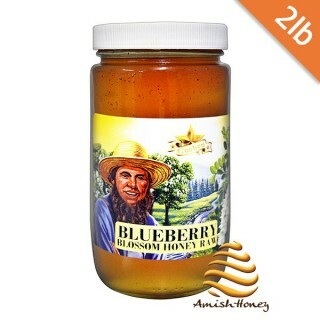 This honey has low acid and sucrose content, high fructose content and often appears very light in color. 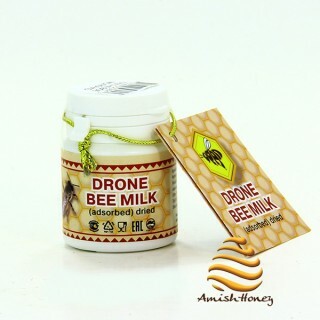 Acacia honey is best eaten raw so that delicate vanilla flavor hints can be detected. Due to its high fructose content to glucose ratio, acacia honey rarely crystallizes so remains liquid for years. Perfection on the palate is what it is! 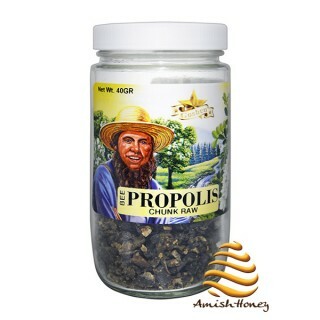 Especially with the subtle taste of vanilla tones that is a remarkable property of this honey. Honey perfection in its best form raw. Raw Honey contains compounds called flavonoids and phenolic that act as antioxidants which protect the cells from damage done by free radicals. 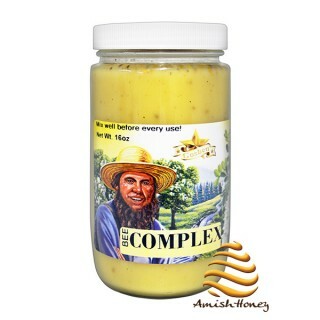 Acacia honey has around 46 milligrams per kilogram. 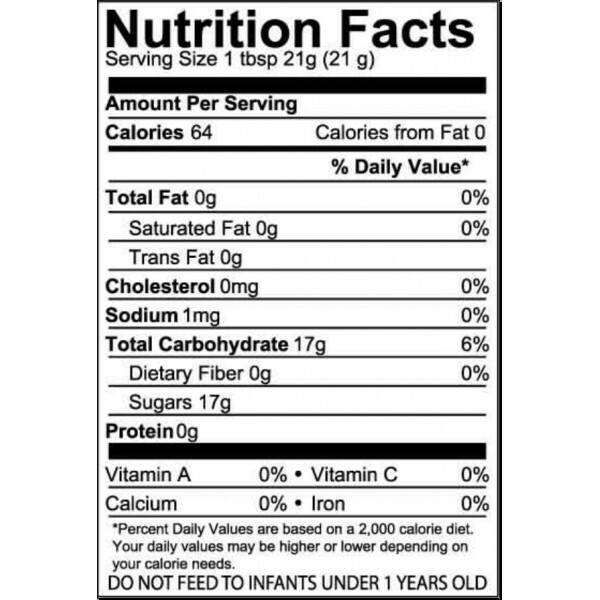 Acacia honey also has a low glycemic index ranking. Foods with low glycemic index may help regulate blood sugar hence; it is a great choice for diabetics because of its low sucrose content. It also cleanses the liver, promotes intestinal health, and is anti-inflammatory for the respiratory system and has been used in traditional Russian medicine to treat several ailments including insomnia, kidney disease and headaches. Our honey is not treated with insecticides and pesticides hence it’s properties and healing benefits are not tampered with. Acacia honey has been said to be one of the best in the world for its pleasant and mild taste and reduced presence of pollen (that is not wanted because of allergies) and exceptional healing properties. Acacia honey can be used every morning dissolved in warm water, milk, tea (chamomile tea is recommended because it increases the effect of tea and honey) or even better in apple vinegar. Its delicate flavor also allows it to pair well with cheese. You can also brush or drizzle on warm pastries or fresh bread for added sweetness. 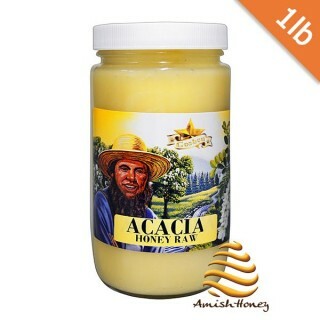 Acacia honey can be preserved at room temperature.